IARP conveys that Brexit will bode well for first-time home buyers. 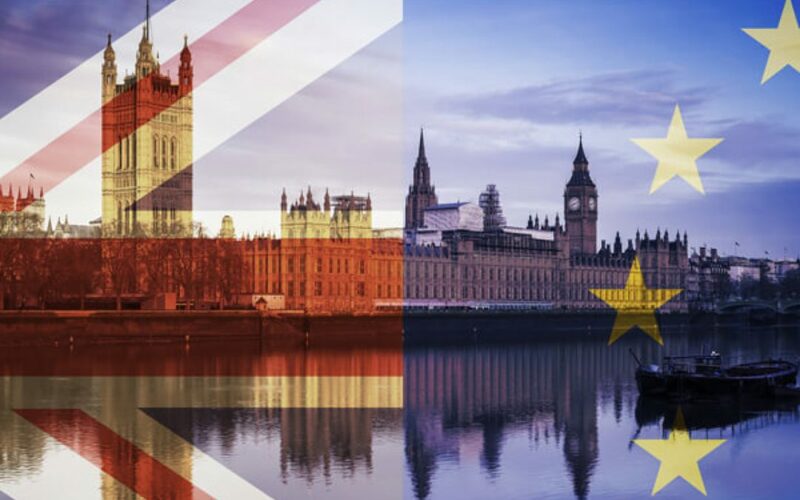 As Brexit looms in the uncertain future, UK property has fallen victim to the political and economic uncertainty surrounding it. Housing reports have shown a decline in house prices across the entire country–with areas in the more prosperous regions in England, such as the capital of the South-East being affected the most. And, back in September, Mark Carney, the Governor of the Bank of England, warned that house prices could fall by up to a third if there is a no-deal Brexit. However, it is not all negative, as International Association of Real Estate Professionals (IARP) explains that there are some indicators that now, or at least in the short term, there are great opportunities to purchase property, either as an investment or buying your previously unattainable dream home. House prices may be out of reach for many but banks are making it easier for first-time buyers to get on the property ladder by offering the lowest mortgage rates since records began in 1995. There is no doubt that by jumping on the bandwagon while interest rates are low is an excellent time to buy, as your initial monthly repayments will follow suit. Moreover, with enhanced competition now being faced by mortgage providers, there are some incredibly attractive deals to be had. Kate Faulkner, housing expert and founder of propertychecklists.co.uk, says: ‘We’ve definitely seen a stagnation in the market over the last year in areas such as London, the South and East (which had all overheated) and this slowdown has spread to other areas over the last few months. ‘Buyers are holding back in the hope that prices will fall. But it’s not only demand that’s dropping – supply is, too, with many people battening down the hatches until we have a clearer picture of what’s going to happen. ‘This can limit the likelihood of decreasing house prices, but also mean that few move, as there’s little choice on the market for would-be sellers. ‘I don’t think buyers should be put off by fears of a house price crash as long as they mitigate the risks. If you bought a property now, even if it did drop in value in the short term, the market would probably have corrected itself by the time you wanted to move (assuming you stayed there for at least five years). One of the most frustrating aspects to the ongoing Brexit negotiations is uncertainty. No matter what industry is being discussed, people can be much better prepared when they know what the future holds. This is in stark contrast to the current state of play, as we are still in the dark as to how the UK’s exit will pan out. Single Women Are Buying More Homes Than Single Men! IARP explains, even when earning less income, why single women are outpacing single men as homeowners. A recent Prudential survey showed that the average annual income for women was $52,521 compared with $84,006 for men, a difference of 37 percent. However, according to a recent report by Lending Tree, single women are more likely to own a home than single men despite generally making less money. It was also reported that at the end of 2018, 22 percent of single women-owned homes while single men owned less than 13 percent. What Impact The Wildfires’ Will Have On California Real Estate. 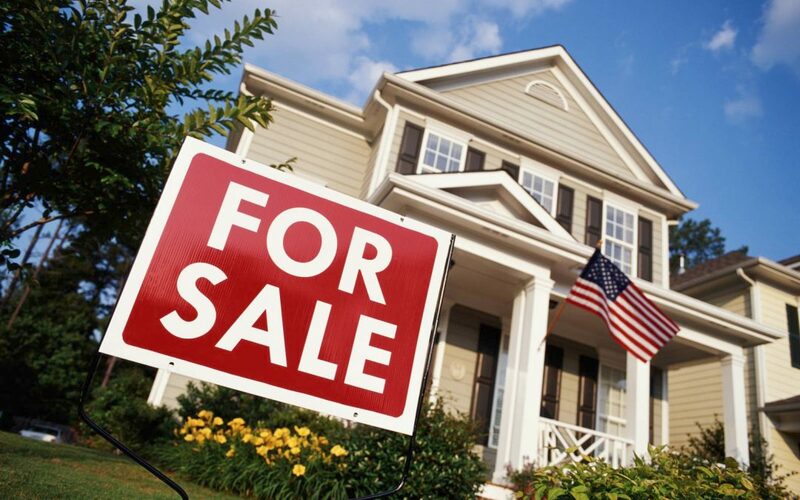 California’s local real estate industry faces major changes! The Golden State has seen the most destructive wildfire season on record. Camp Fire, completely wiped out the town of Paradise, burned 153,336 acres, and destroyed 18,733 buildings. At the same time, the Woolsey Fire burned 96,949 acres, threatening both Thousand Oaks and Malibu, in addition to destroying 1,500 buildings. According to The New York Times, these two fires forced 81,000 people to evacuate and leave their homes. So, what does that mean for the local real estate market in California? Michael Tachovsky, a Realtor with Berkshire Hathaway Realty’s Laguna Beach office and an expert in real estate damage economics for Landmark Research Group, said that even though wildfires are something of a regular thing in the state, the difference with these recent blazes is they are in more densely populated areas with higher real estate values. Usually, after similar major disasters, real estate prices tend to drop in the affected area.“With most natural disasters, you have homeowners who are displaced while they are repairing their homes, but with wildfires what’s interesting is the rate of rebuilding compared to other natural disasters is significantly lower.” The amount of time it takes for insurance to come through also plays a significant role in a shift in the multifamily space in the area. “They need somewhere to go and the multifamily space is a logical step,” Tachovsky said. Even properties untouched by the fire will see a decrease in their value. Why? People choose houses for both the amenities and the neighborhood. Wildfires don’t only destroy residential properties, but also the community’s infrastructure and, thus, reduces the quality of life there. No one wants to look out their windows to see the remains of their neighbors’ homes. Additionally, neighborhoods might become loud with construction zones as people try to rebuild their communities. Not to mention there is always the fear that another fire could strike. All of these factors make it less appealing to live in the affected area and, thus, property values will drop. These price drops are good news for real estate investors according to International Association of Real Estate Professionals (IARP) who states that this is a great time for real estate investors to swoop in and buy these homes and flip them in a few years. Typically, real estate prices are affected only in the immediate aftermath of a wildfire and rebound within 2 -5 years after the area is improved. Investor activity has already moved up from 1% of buyers to 8% after the fires. On the other hand, prices have shot up for homes and rental properties in areas in California that were untouched by the wildfire’s fury. The limited housing supply combined with the added demand of people looking for new places to live is driving up prices. Seeing as the California housing market is already pricey, many people turn to rental properties until they figure out their next move. Thus, California real estate investors who own rental properties can expect to see a shift to multi-family homes and increasing rental rates. One thing is for sure, Californians have become accustomed to the threat of wildfires after decades of headlines in a state that sometimes seems to be perpetually on fire. 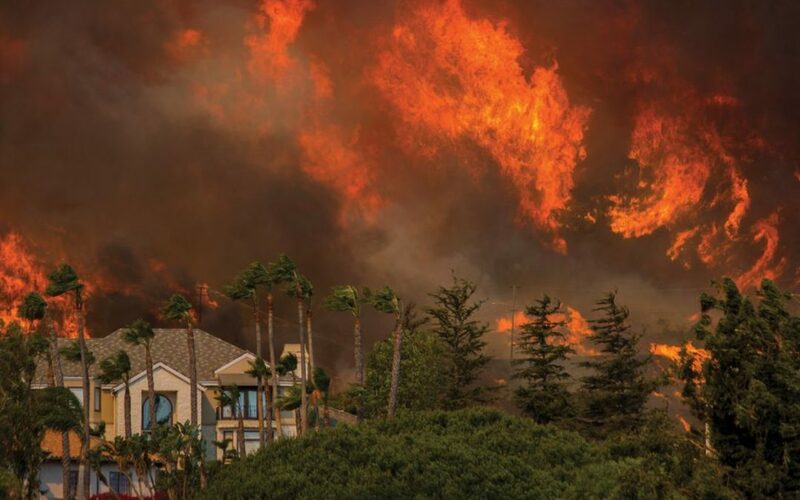 Only time will tell how these wildfires will affect California’s real estate market, but as long as people still have the desire to live in the region, developers will continue to build in high-risk areas.